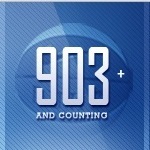 UT is proud to announce the launch of www.903andCounting.com – a site developed in conjunction with the Duke Men’s Basketball program, dedicated to tracking Coach K’s historic all-time wins record. In late September we started working with the team at Duke developing ideas to pay tribute to Coach K’s upcoming record-setting 903rd win. Normally we would go with adding on a unique sub-section in the Coach K main section on the existing program site (DukeBluePlanet.com), but we decided this record was too big and needed its own showcase. We started working on content plans keeping in mind it needed to have more than a 2 week shelf-life and it couldn’t be seen as a “retirement”-type tribute site (after all 1,000 wins is only a couple seasons away). The outcome was a site that pays tribute to Coach K, the 903 accomplishment, the players that made it happen, and engages fans through updated videos and contests that will last throughout the season. 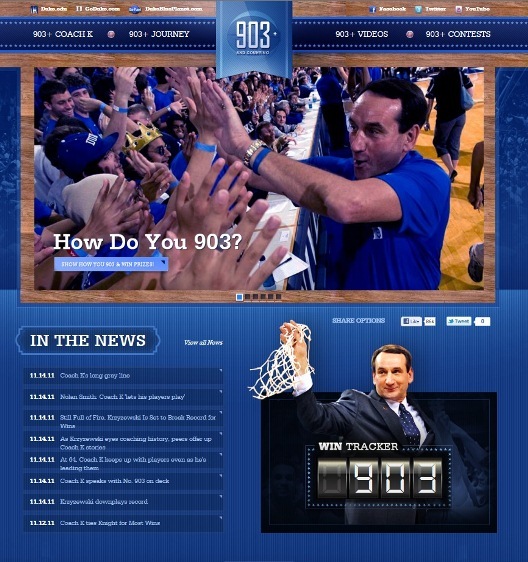 The campaign started with a teaser splash in early November highlighting the “How Do You 903?” contest that was broadcast via twitter. Once Coach K reached the 902 win mark, we added site callouts to the Blue Planet facebook page and to the main Blue Planet website. The night of the historic win, we took the main site live and also posted a page app on the Duke.edu, Blue Planet, and Duke Athletics facebook pages. The site was also referenced with a #903K hashtag on twitter. 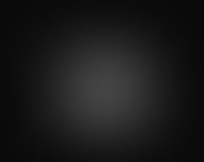 The flagship feature on the site is the incredible “Anatomy of 903″ Infographic, which was sent out to multiple promotional sites to help drive even more traffic.